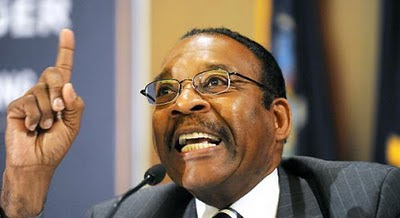 Fight Back New York Archives - Joe.My.God. Alec is pissed that he can’t marry Jesse Tyler Ferguson. I adore Rosie Perez and want to gay-marry her accent. 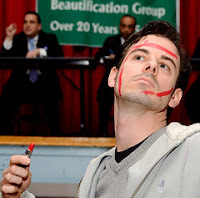 Fight Back New York: What The Diaz? 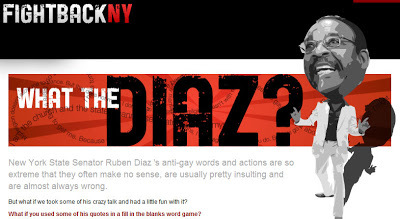 Fight Back New York, the action PAC formed to fight anti-gay New York legislators, has launched an amusing attack on state Sen. Ruben “Reverend” Diaz. Go play here. What Should Slaggie Do Next? Fight Back NY wants your input on their Maggie Reinvention Tour survey. After the successful campaign to defeat Hiram “Slasher” Monserrate, of which Fight Back NY was a big part, they have issued this notice to their next targets. Dig the music. 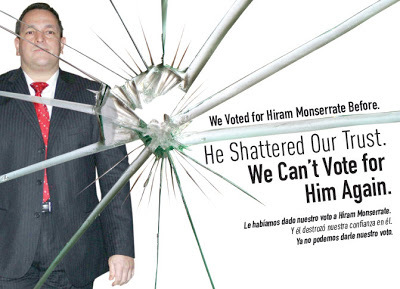 Fight Back New York has launched The Truth About Hiram Monserrate, a site with links to many major news stories about the girlfriend-slashing former NY state senator, as well as lots of downloadable fliers such as the one above. (I love the signs that include broken glass.) 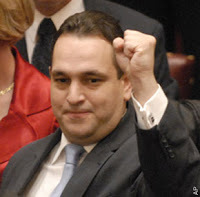 Donate to support Monserrate’s opponent, the LGBT-friendly Jose Peralta here.